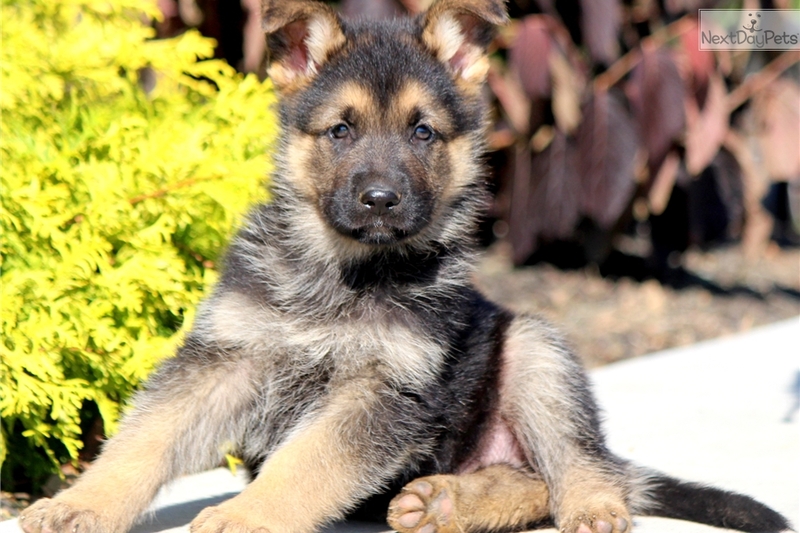 This German Shepherd nicknamed Flintstone sold and went to a new family. 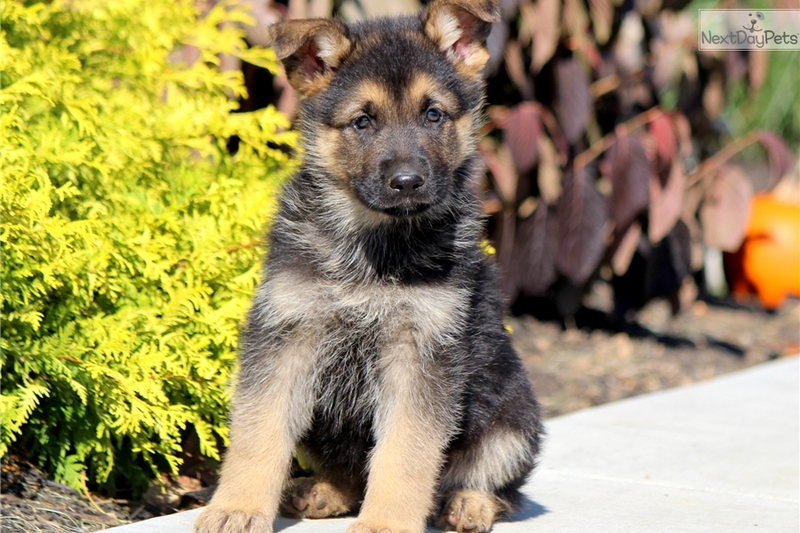 This stunning and sweet German Shepherd puppy will make a great guard dog. He is a very social and happy puppy who will fit in nicely with your family. 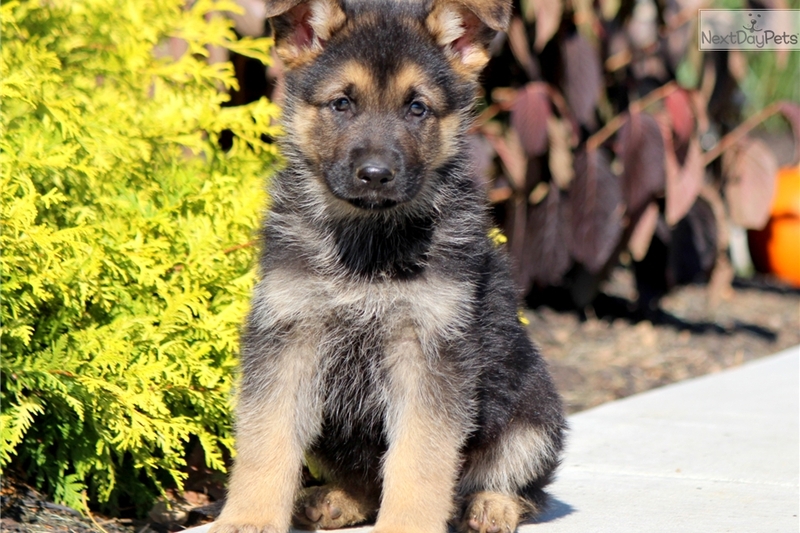 This puppy is AKC registered, vet checked, vaccinated, wormed and comes with a 1 year genetic health guarantee. His momma is Isabella and daddy is Valentino. 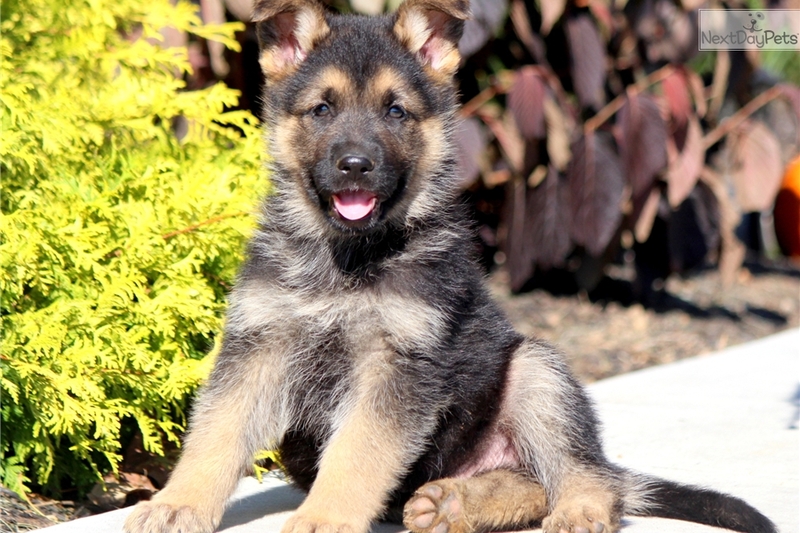 Both parents and both parents pedigrees are pictured on our website. 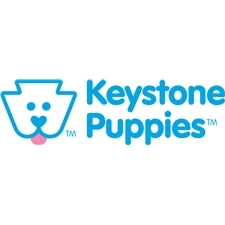 This puppy is looking for his forever family. What more could you ask for? Make this cutie your cuddle buddy, and he will be sure to be that perfect addition that you have searched for.